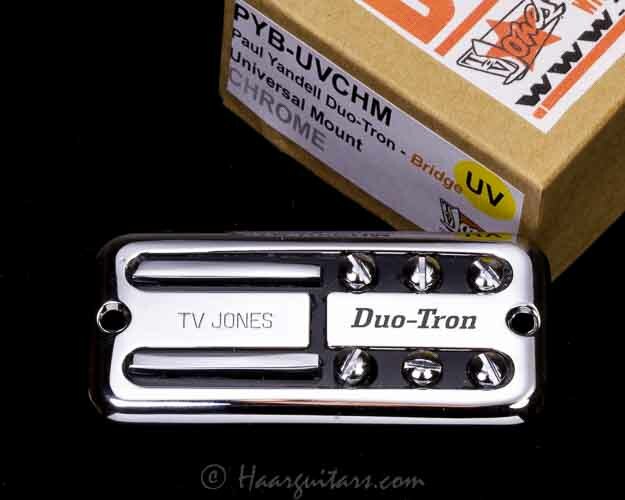 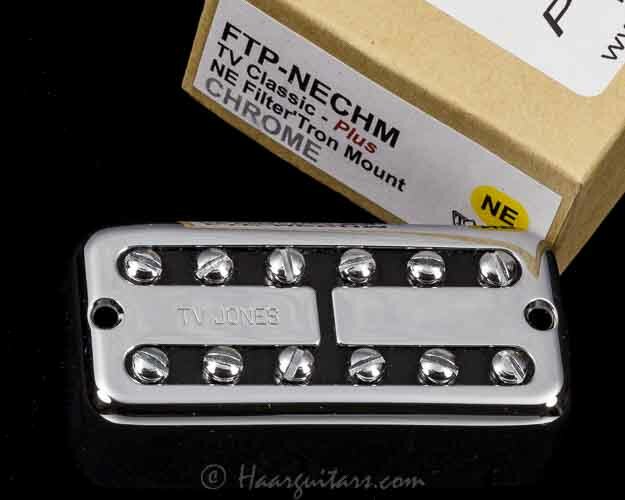 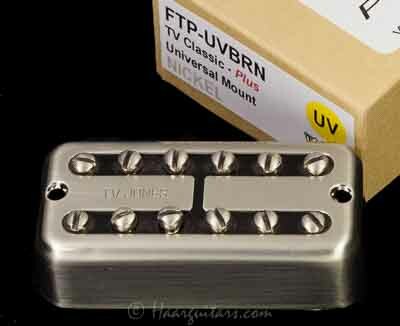 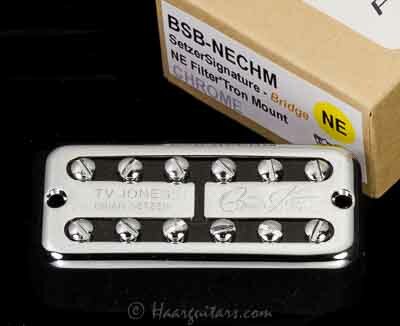 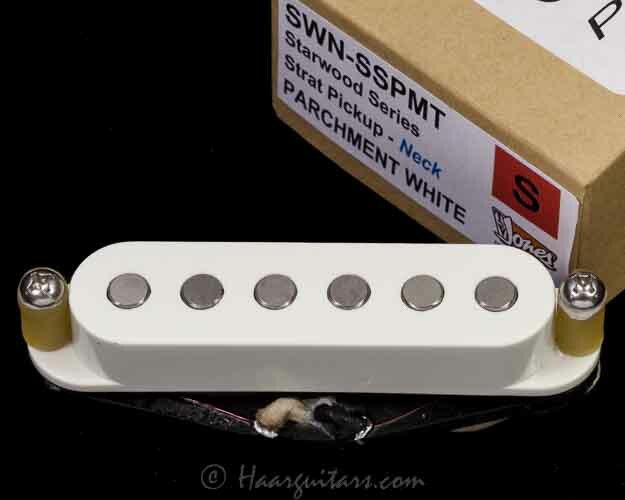 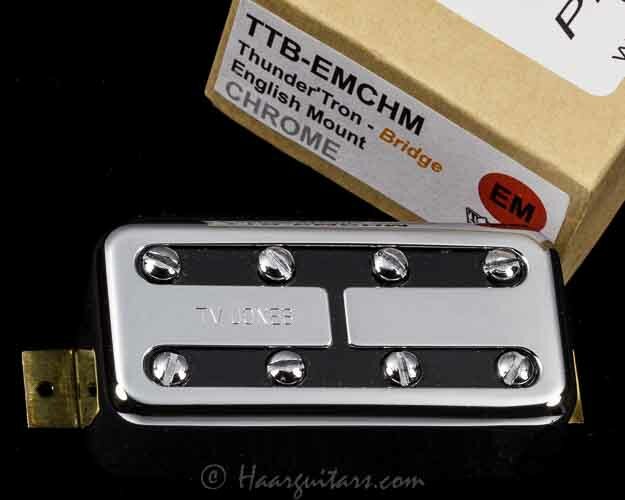 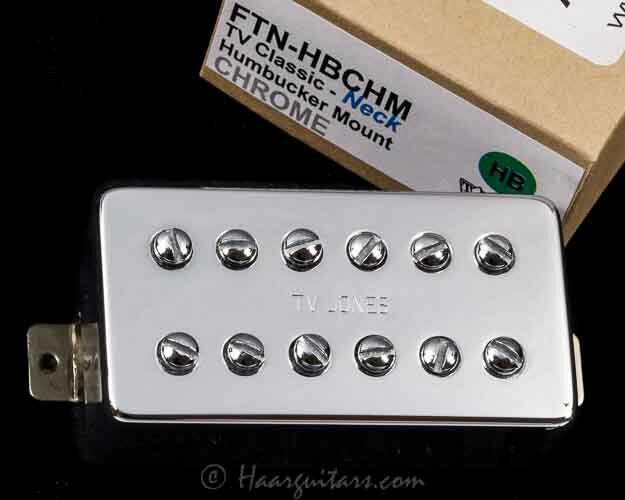 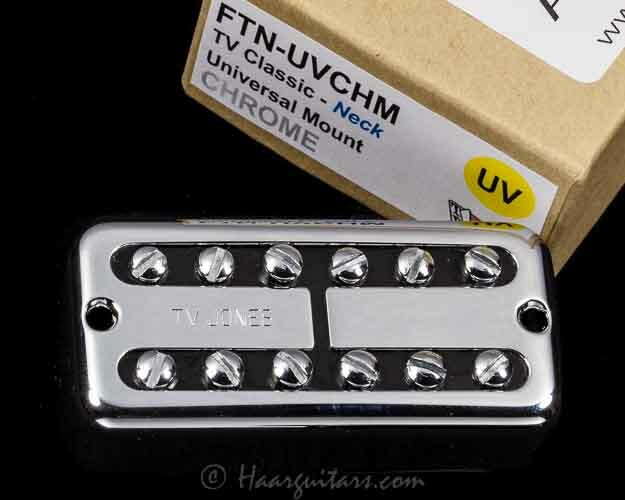 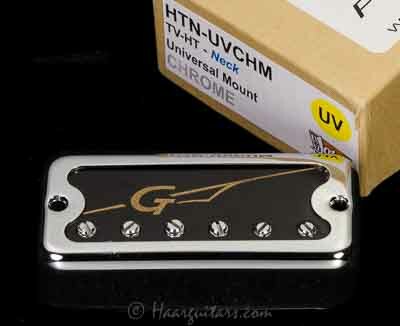 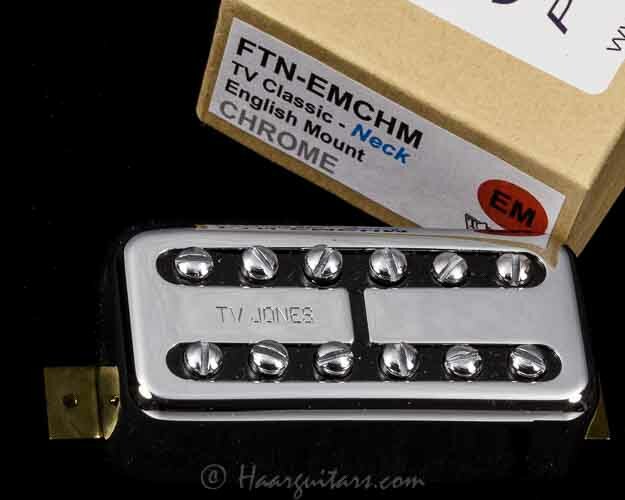 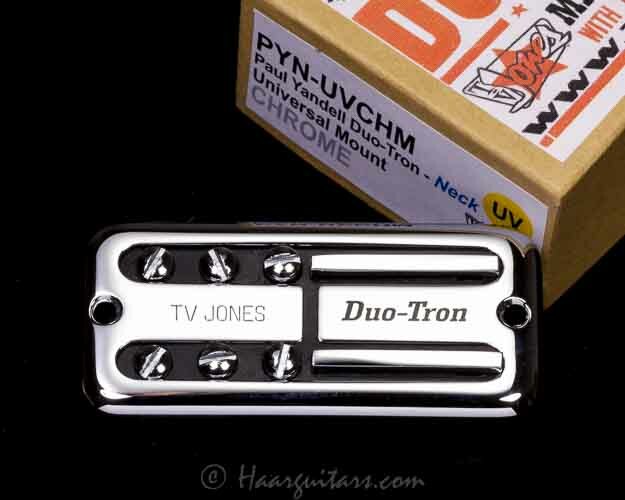 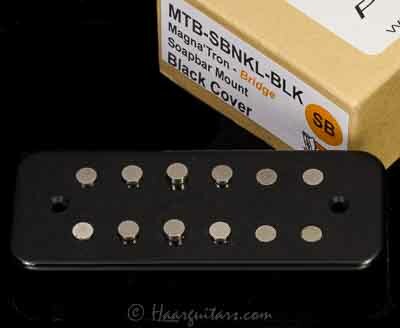 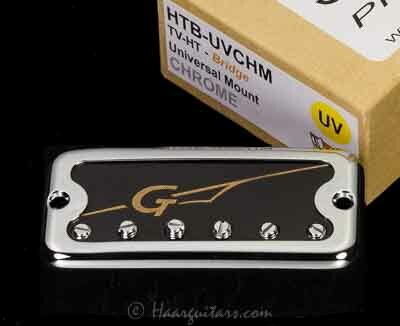 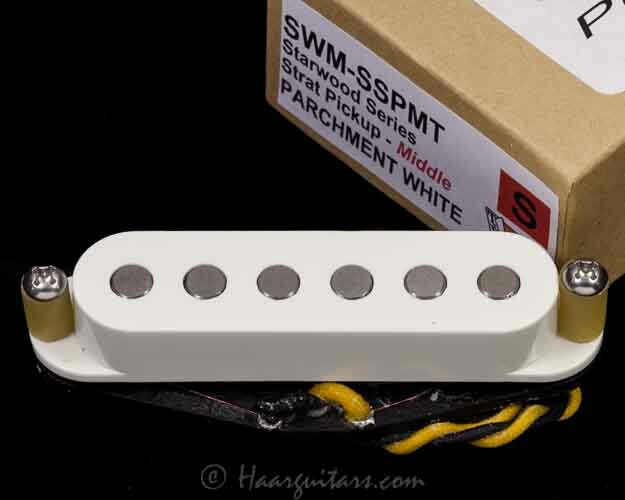 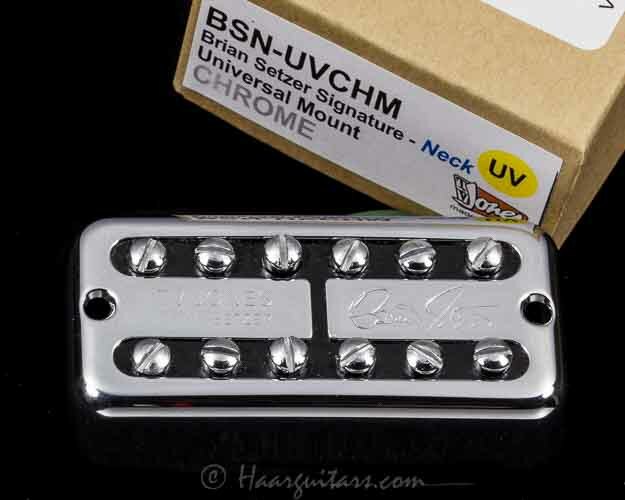 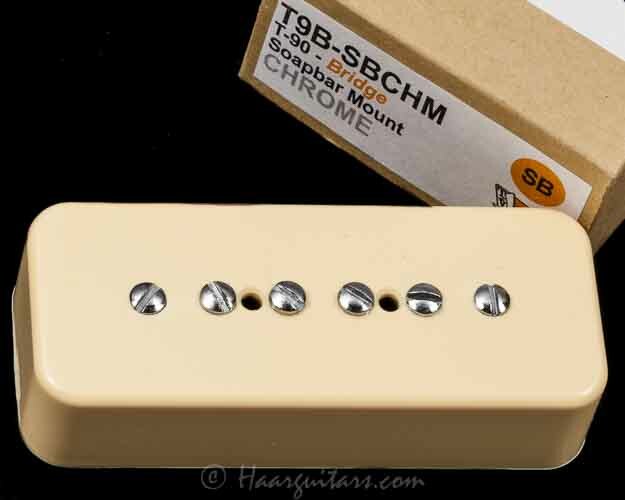 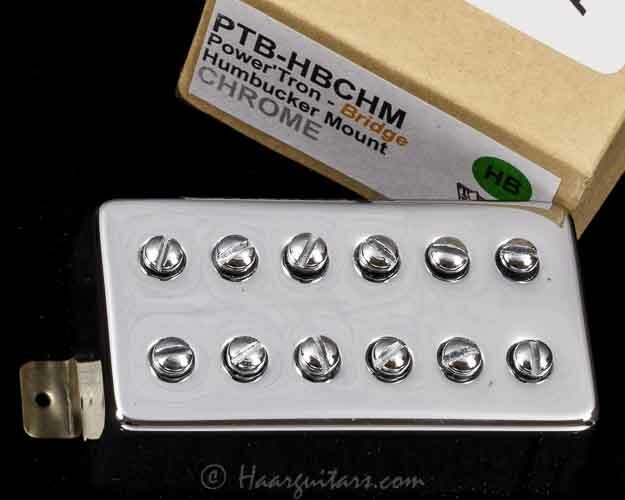 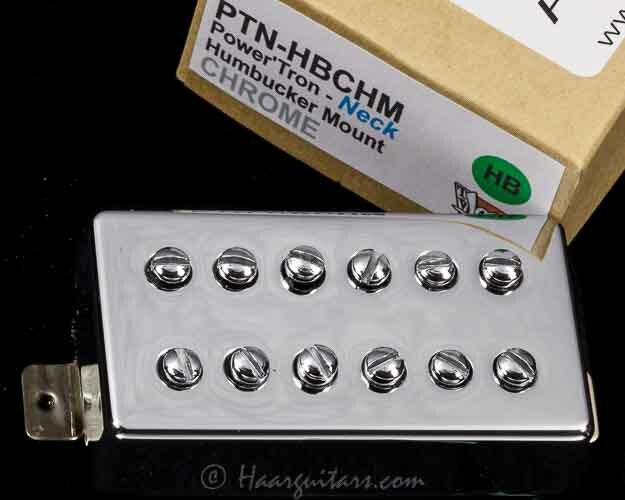 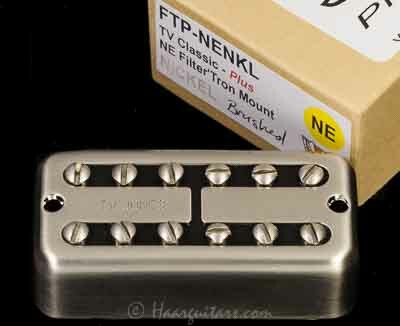 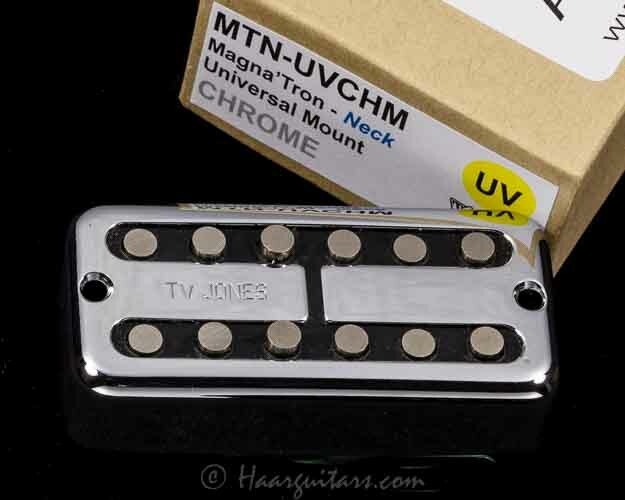 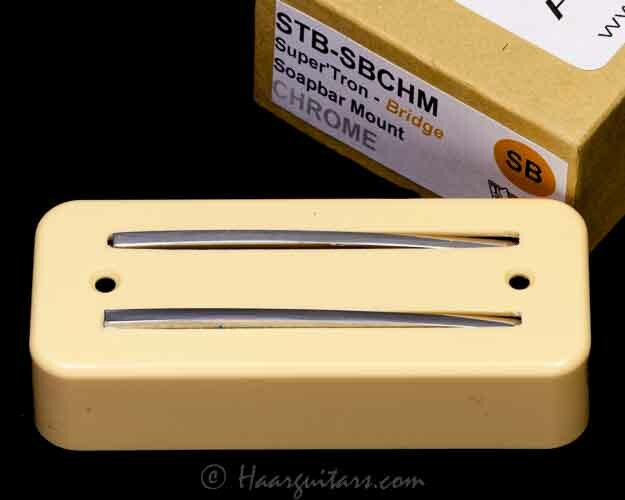 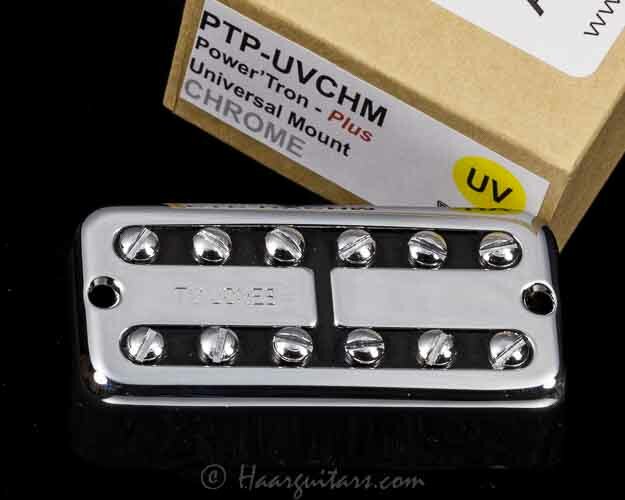 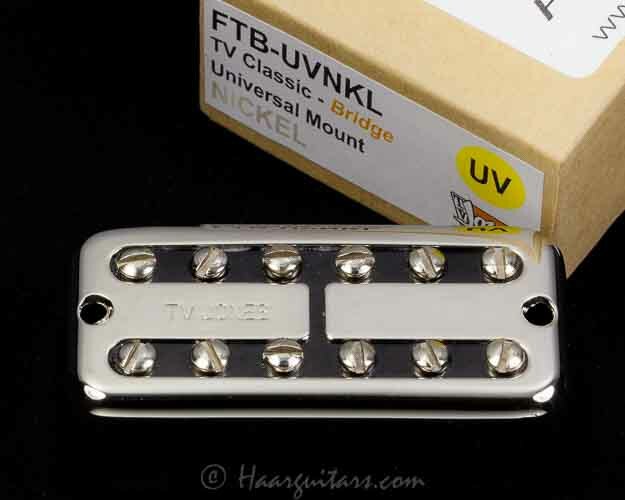 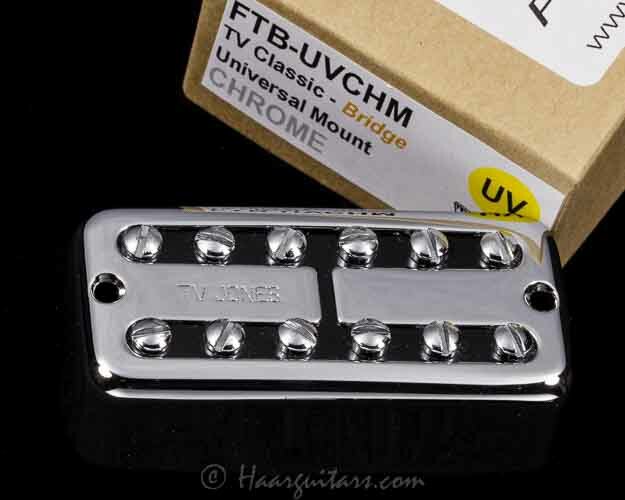 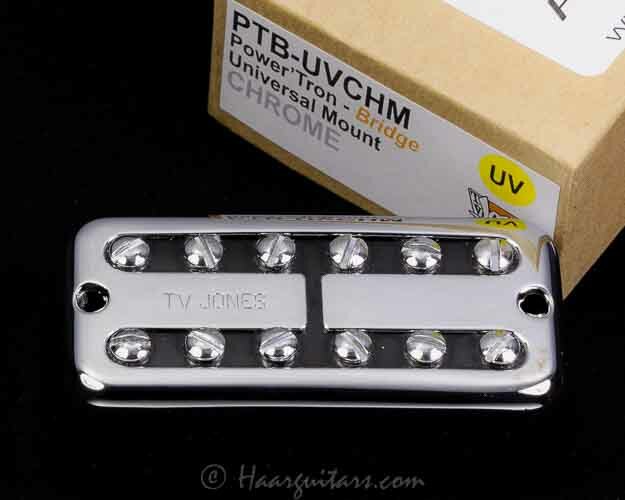 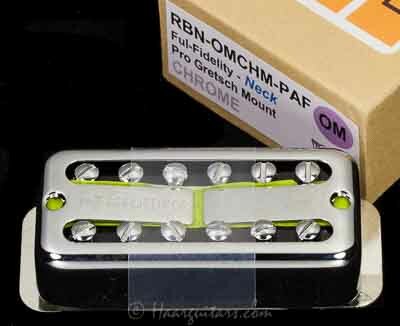 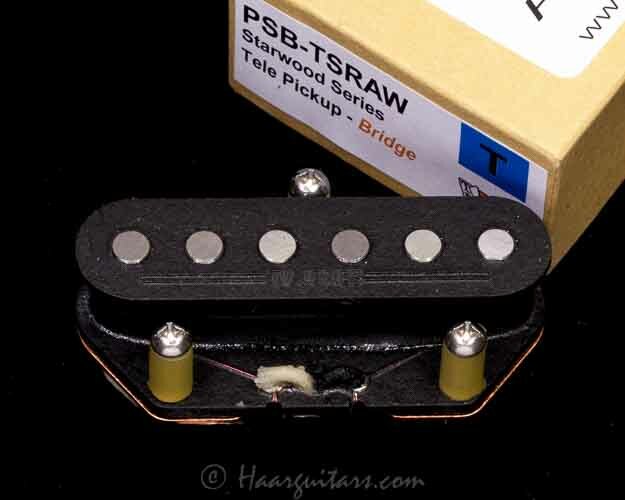 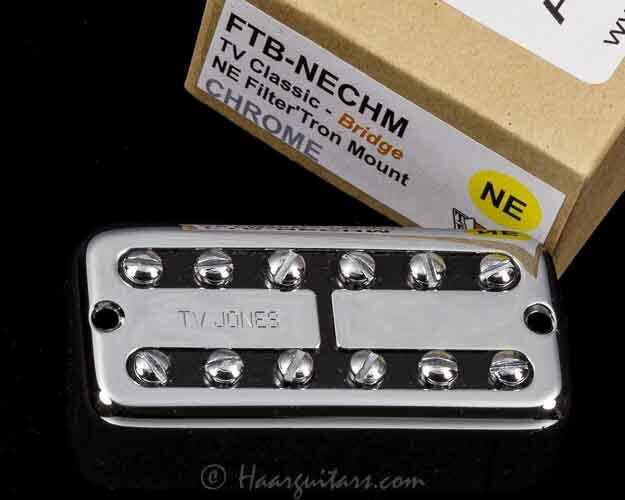 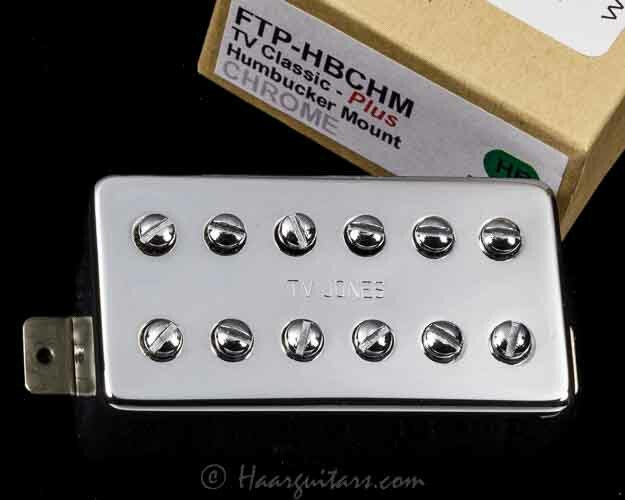 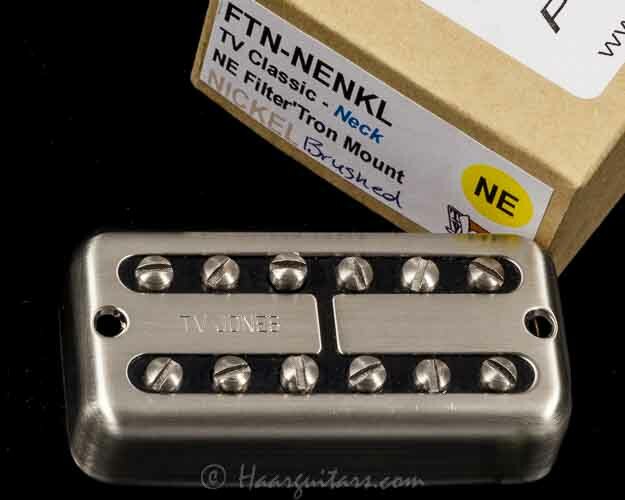 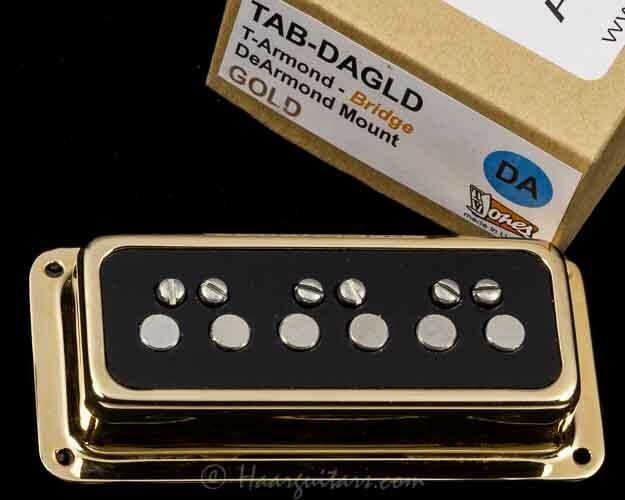 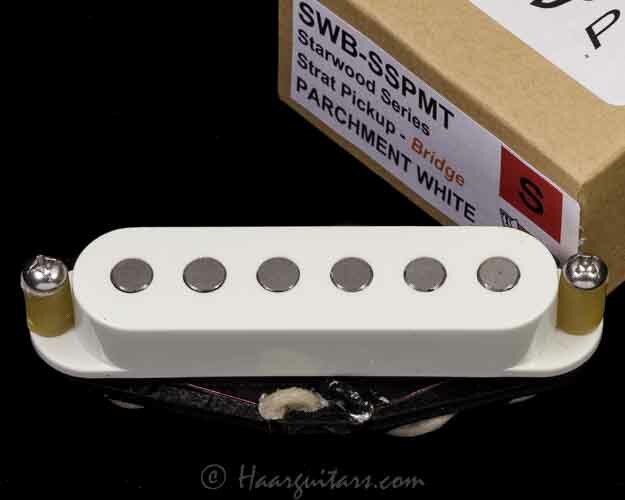 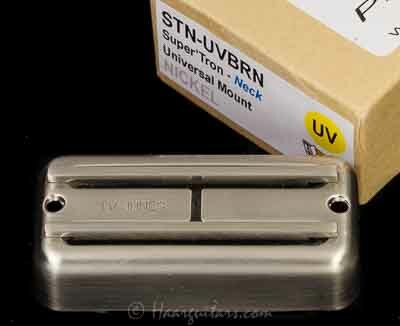 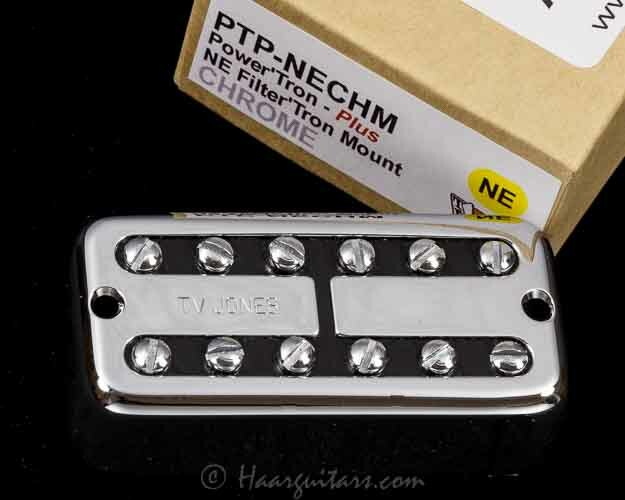 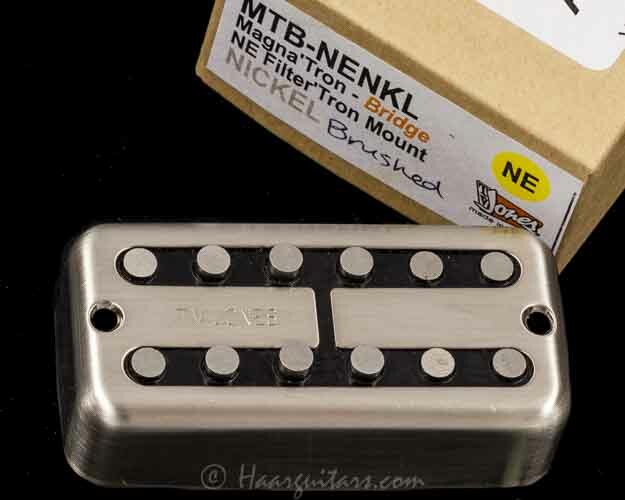 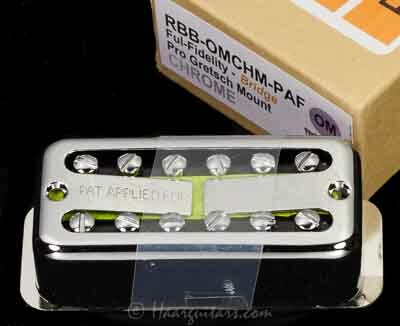 Every component used in each of the TV Jones pickups was chosen for a reason. 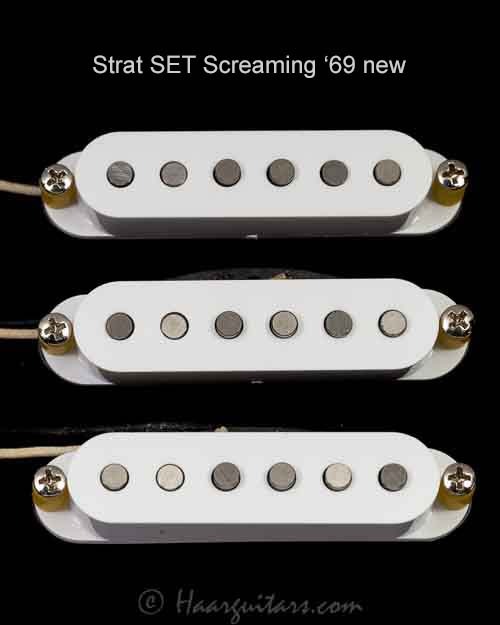 To get the BEST possible tone. 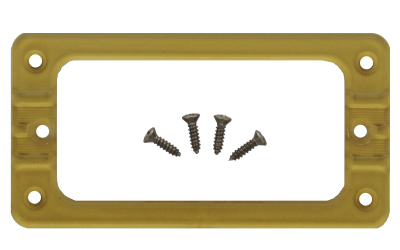 USA made parts, found by experimenting with many different materials, and use the parts we determined to be superior compared to other parts available in the marketplace. 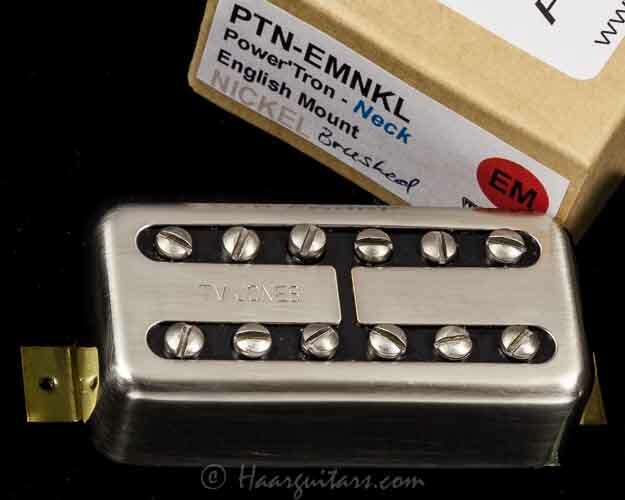 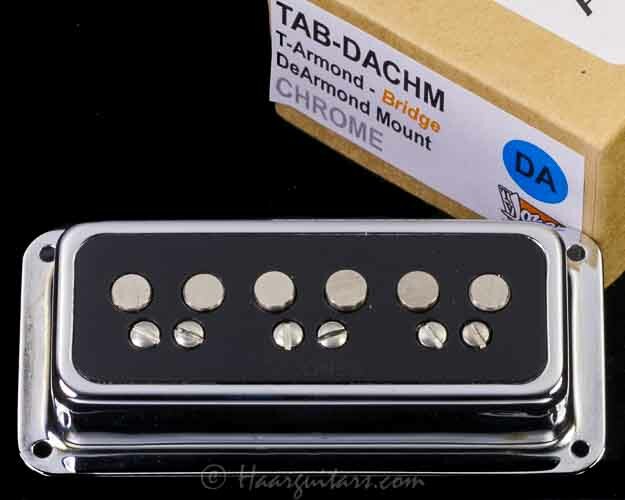 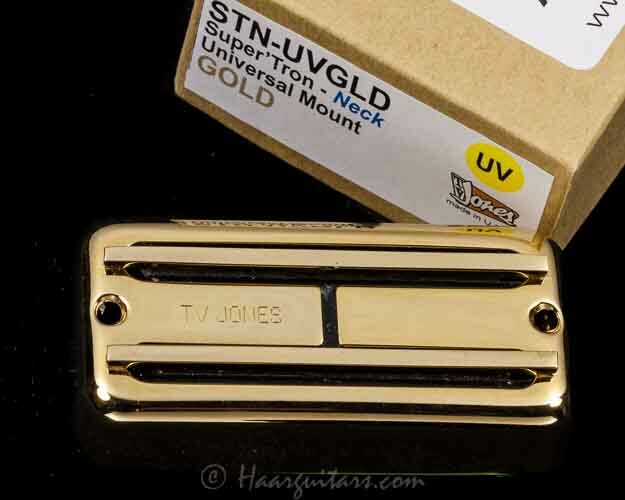 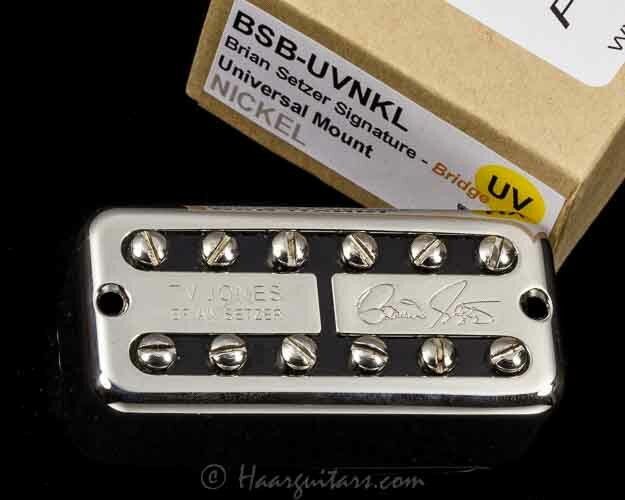 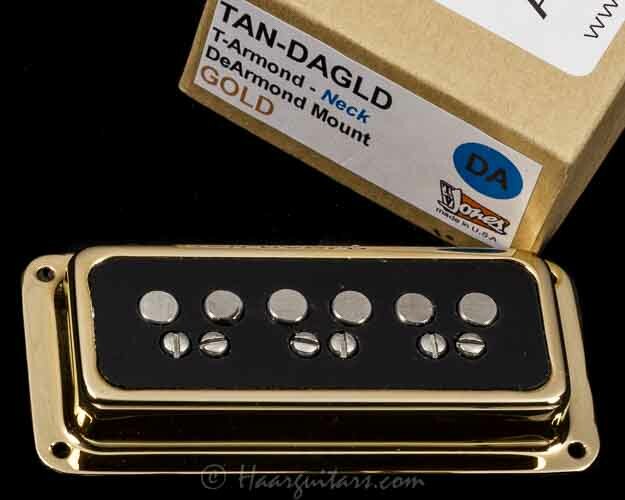 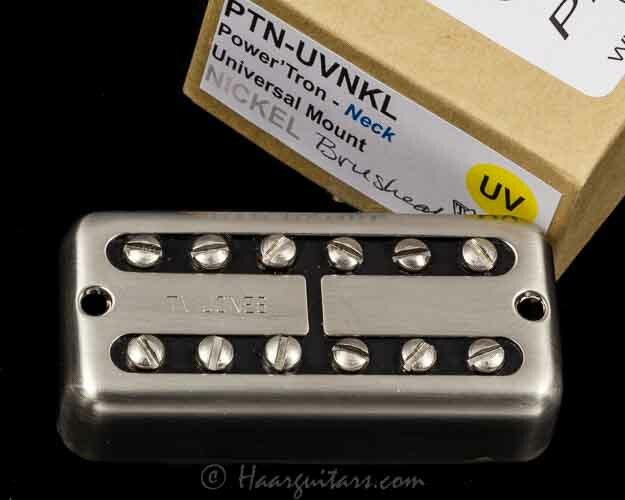 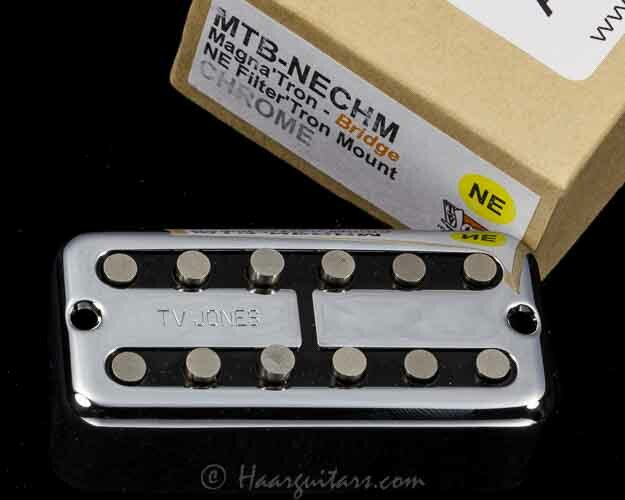 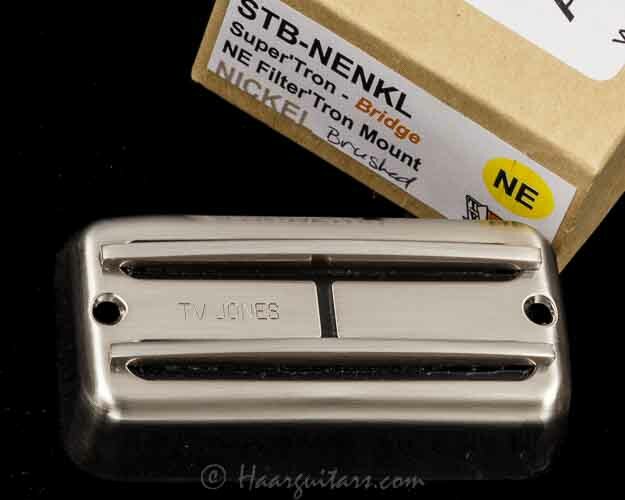 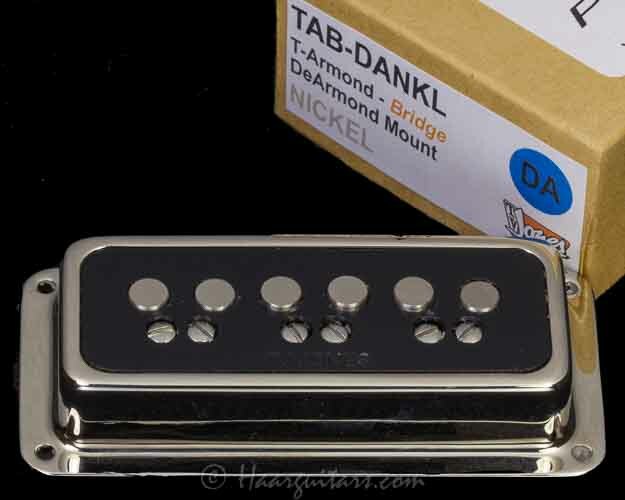 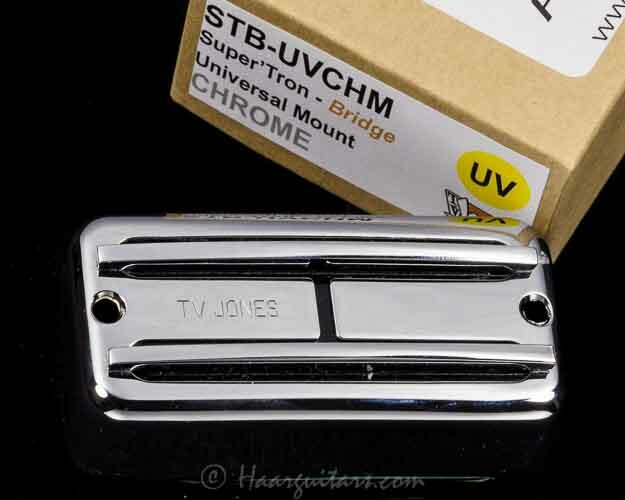 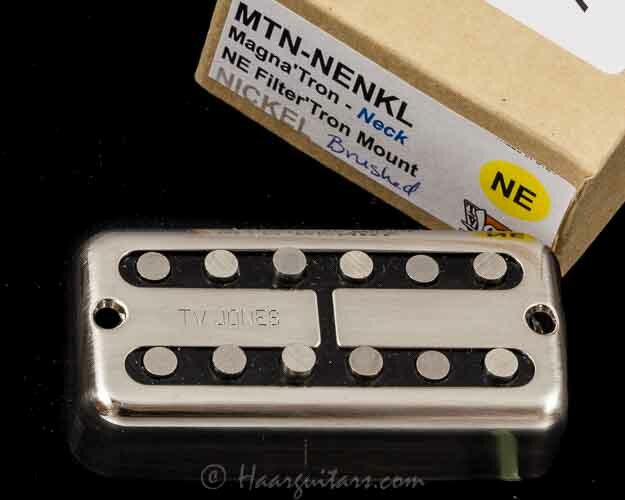 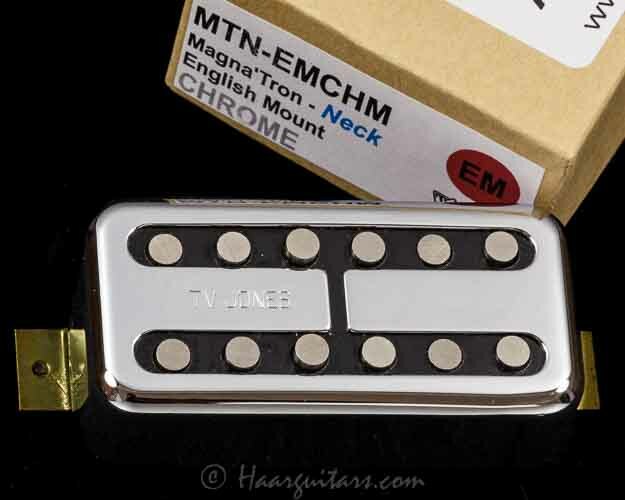 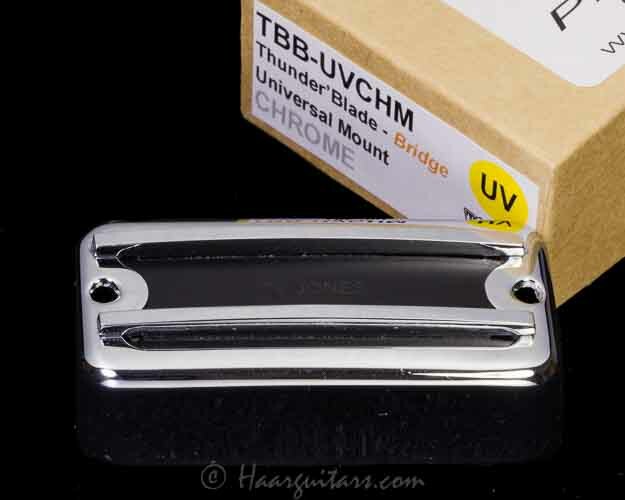 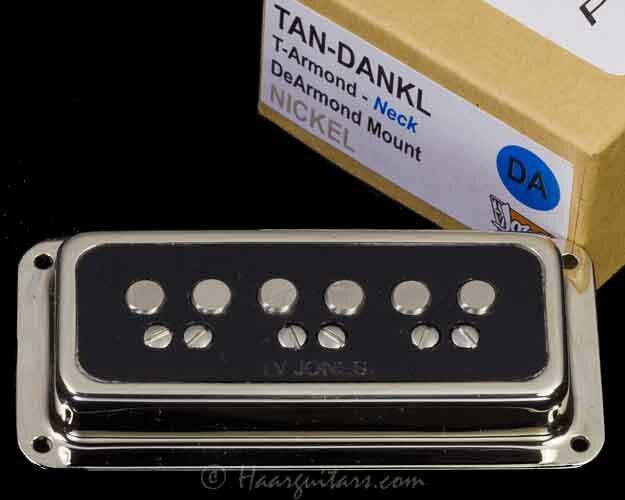 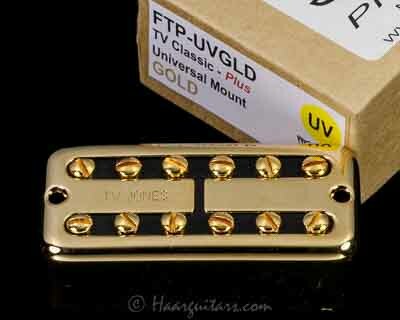 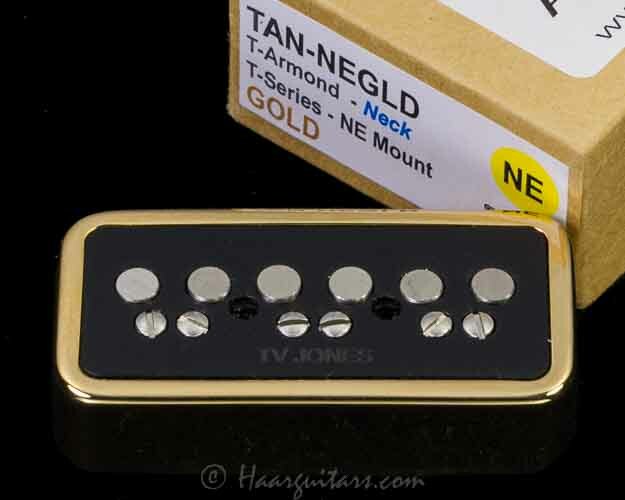 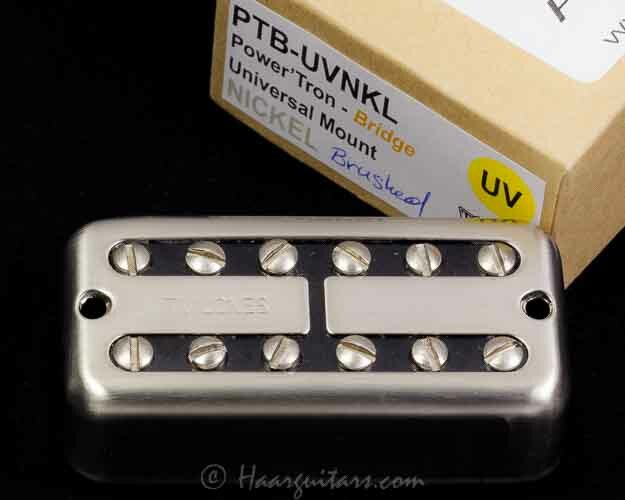 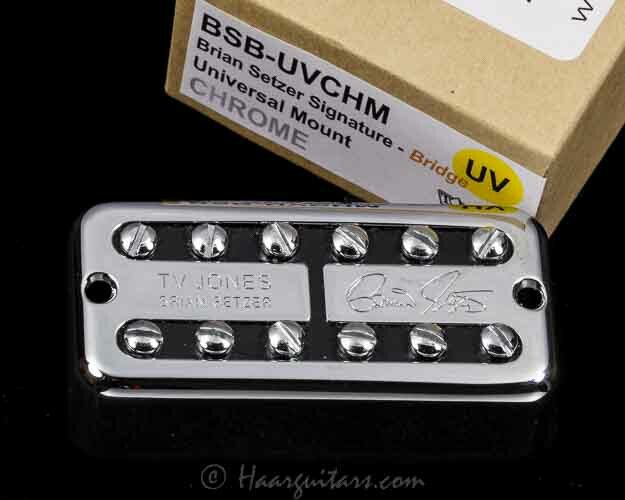 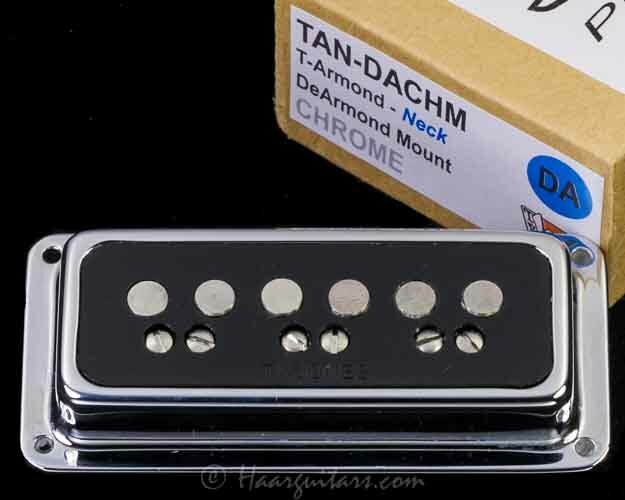 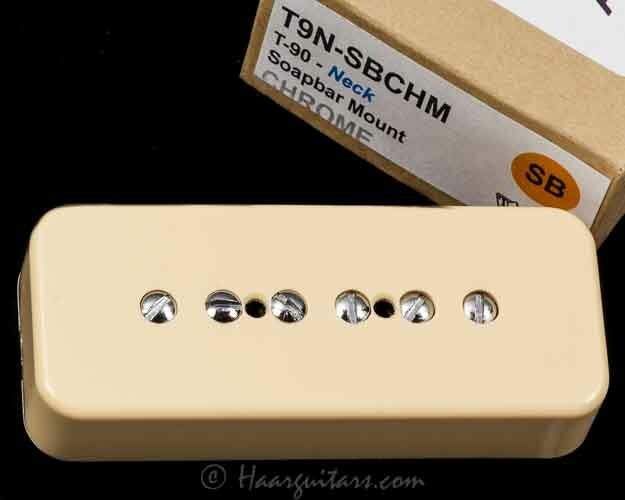 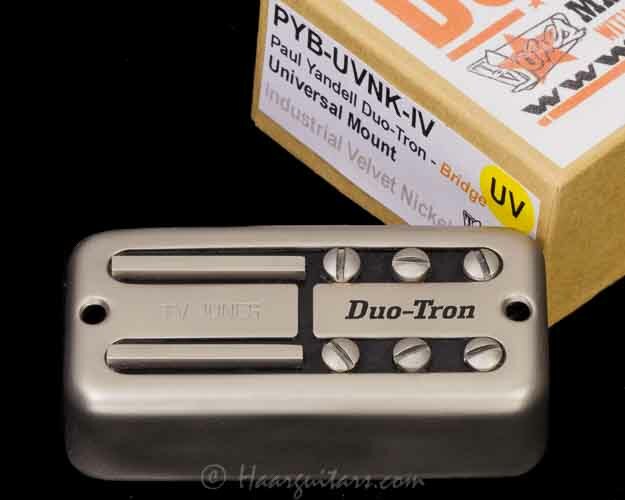 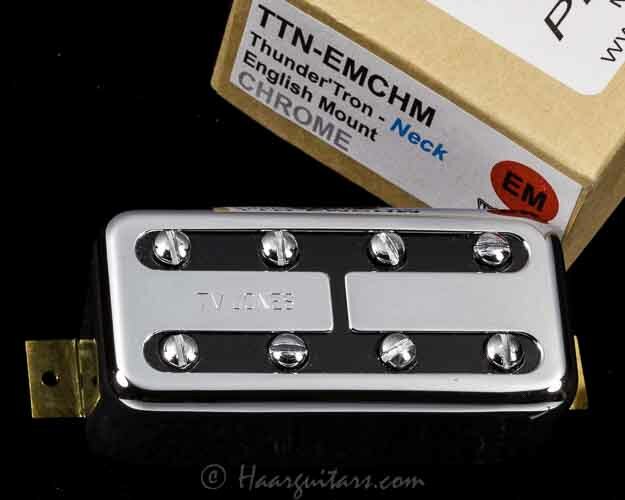 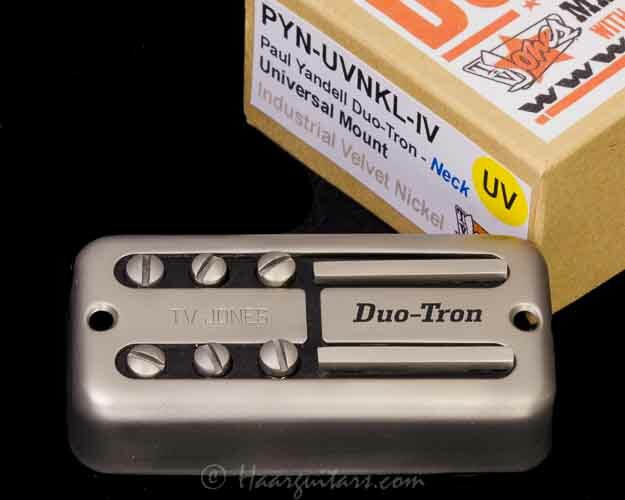 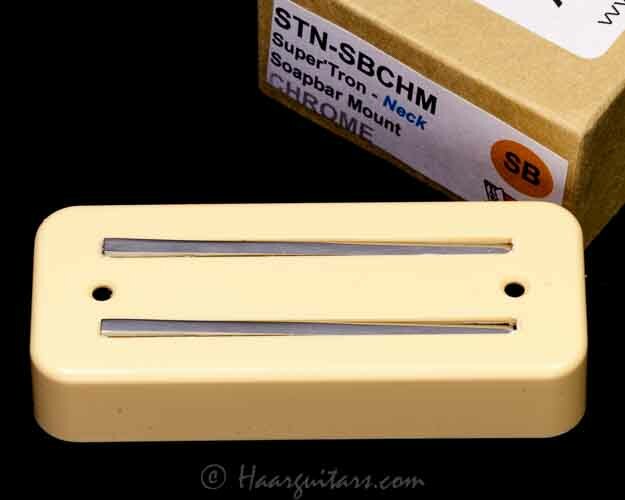 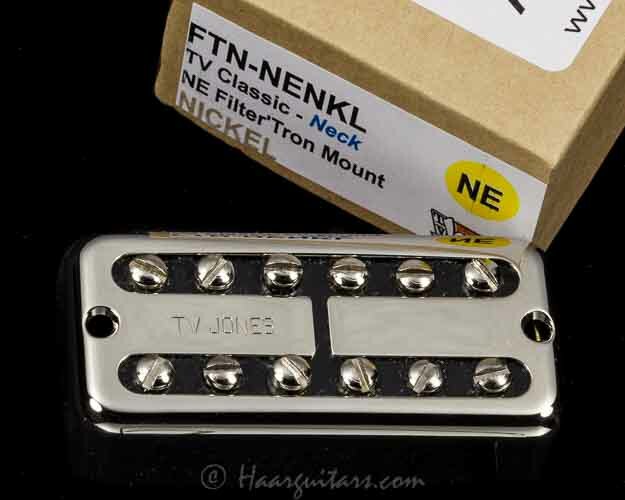 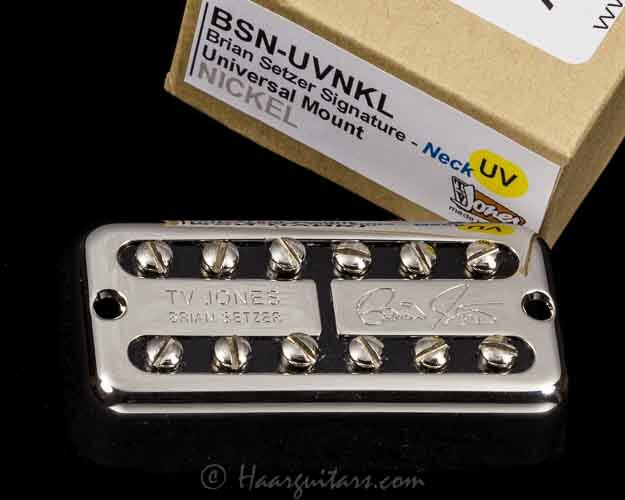 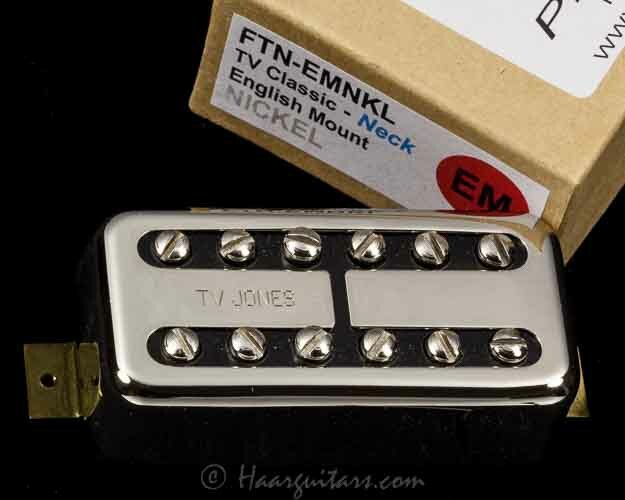 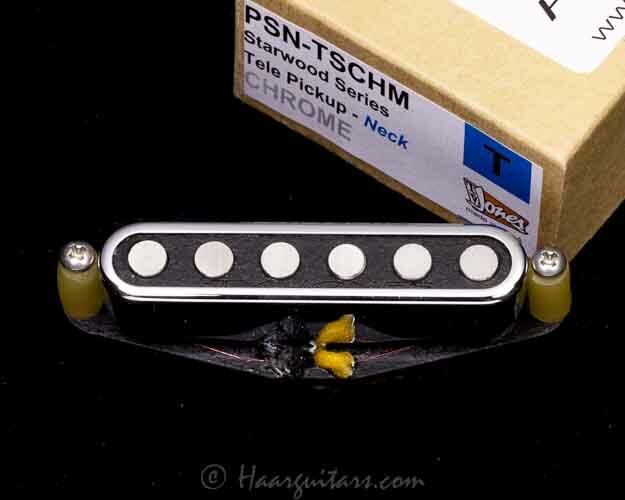 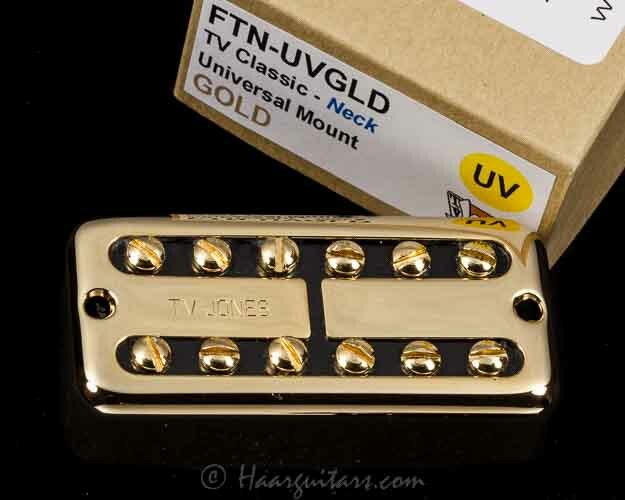 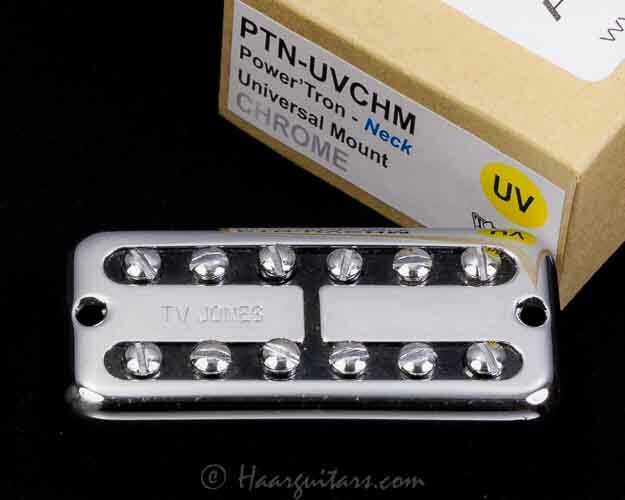 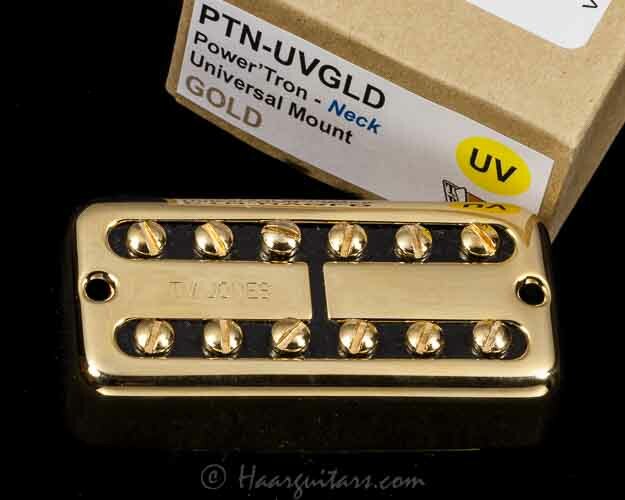 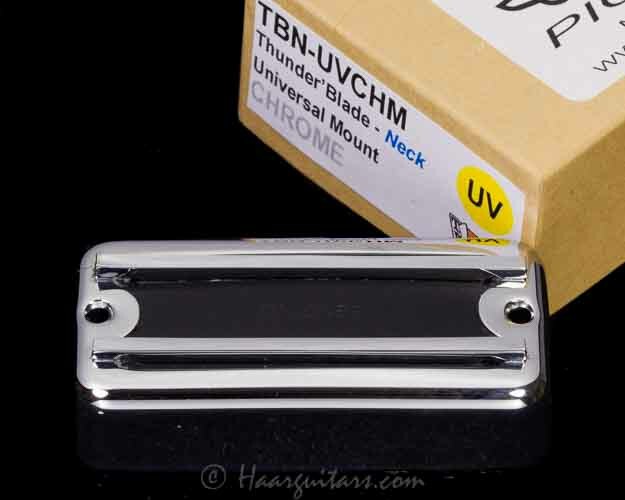 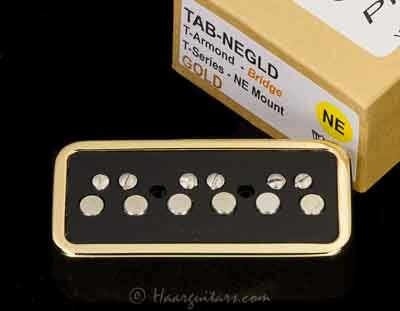 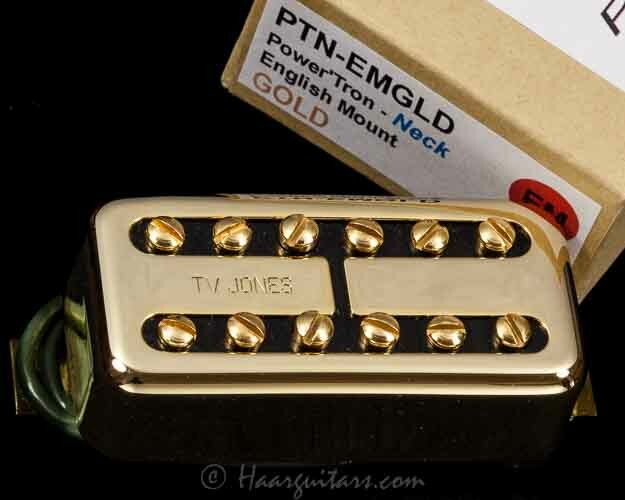 Each TV Jones pickup is made by hand in the USA and designed according to the strict specifications by legendary pickup engineer, Thomas V. Jones.